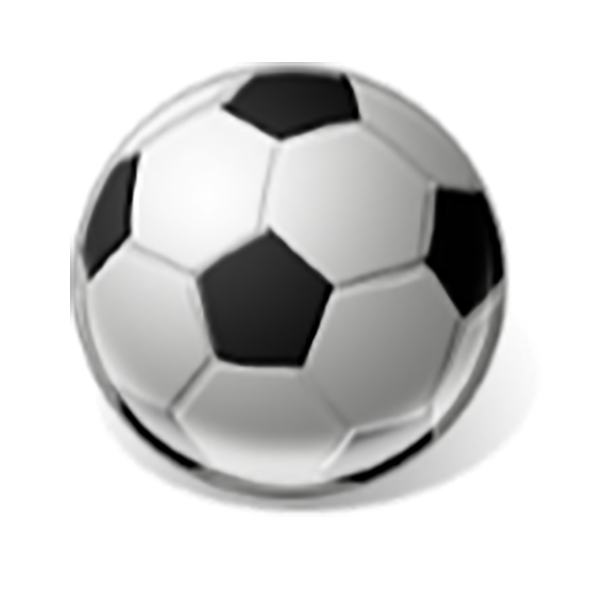 Players on U13 and older teams play with the classic 11-a-side soccer. Players on U12 and below/younger play with modified rules. 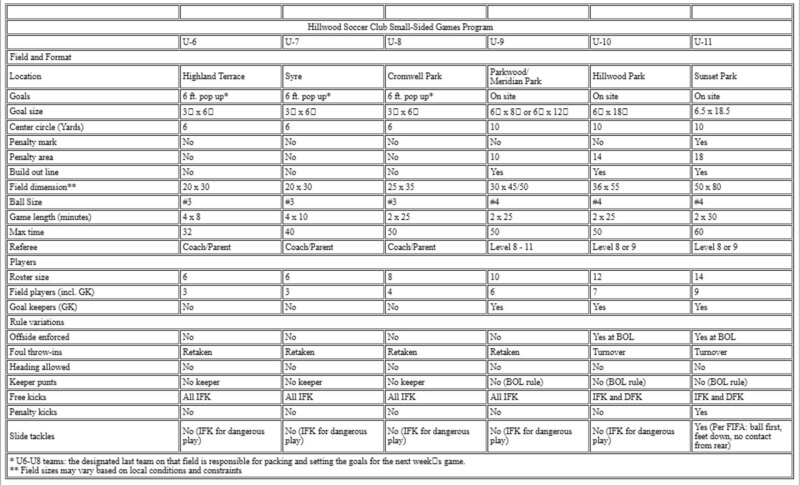 These rules are modified and include changes to the roster, ball, field and goal sizes. U6 though U9 play most of their teams within their club boundaries. 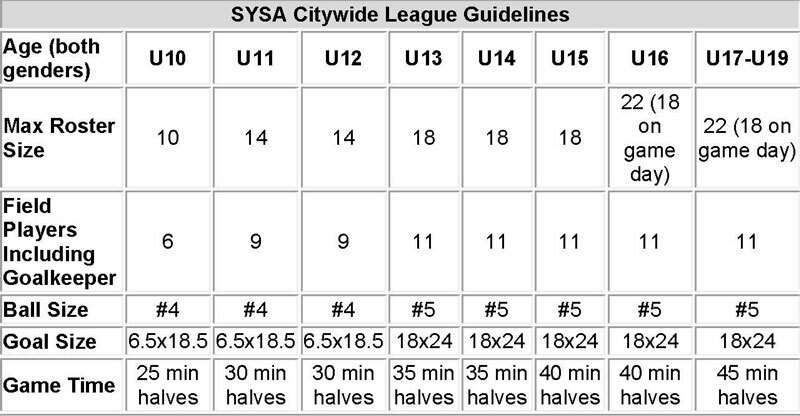 Players U10 and older play teams within the SYSA boundaries. 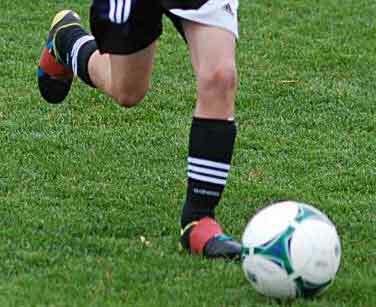 It is at the U11 level that teams identify which tier of play they desire- Gold, Silver or Bronze. The tiers are maintained depending on the pool of teams. Performance during the previous year is also considered in this determination.